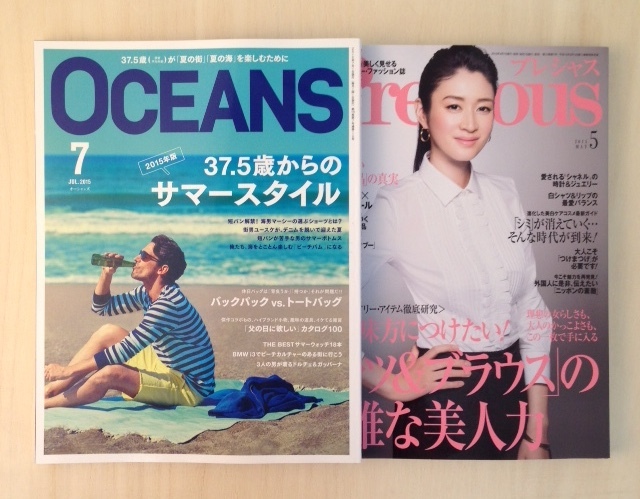 Our pitch-black Edo Kiriko, “KUROCO” was introduced in below magazines. 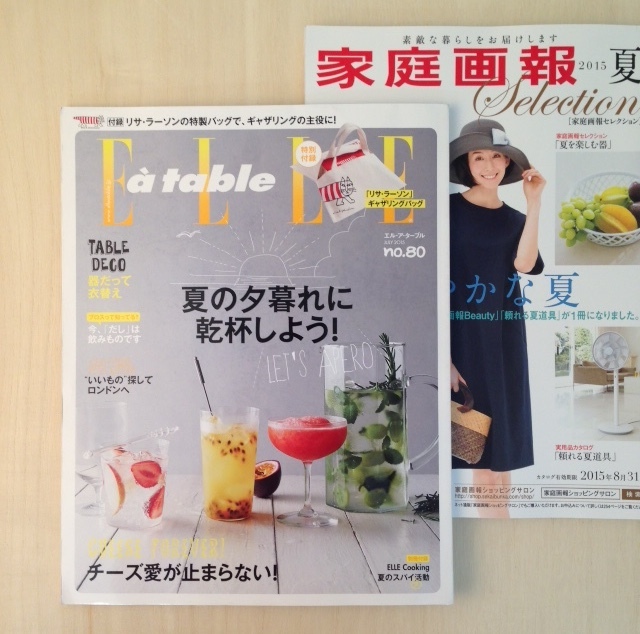 Our product “es” was introduced in the pages of the latest number of ELLE a table. Also, it is currently available in the catalog and online shopping site of Katei Gahou. Purchase is available, so please use the service. This is a mail-shopping catalog, so purchase from the catalog is available. Items are also available on Katei Gahou online shopping site. 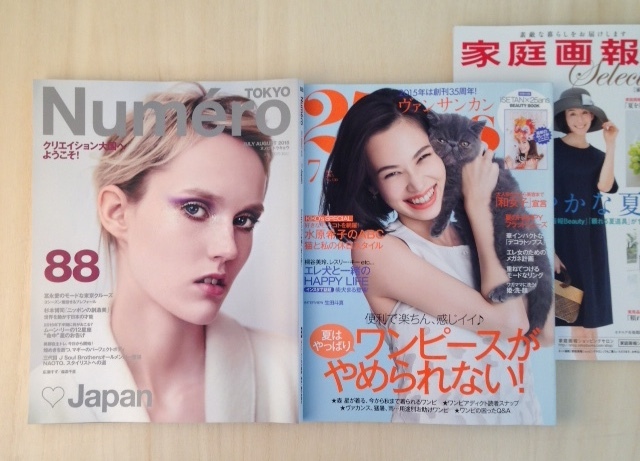 Our Edo Kiriko glass bowl “nect” appeared on the latest number of below magazines. We will be participating in Interior Lifestyle again this year. Interior Lifestyle will be held for 3 days from June 10. Kimoto Glass will be participating again this year. 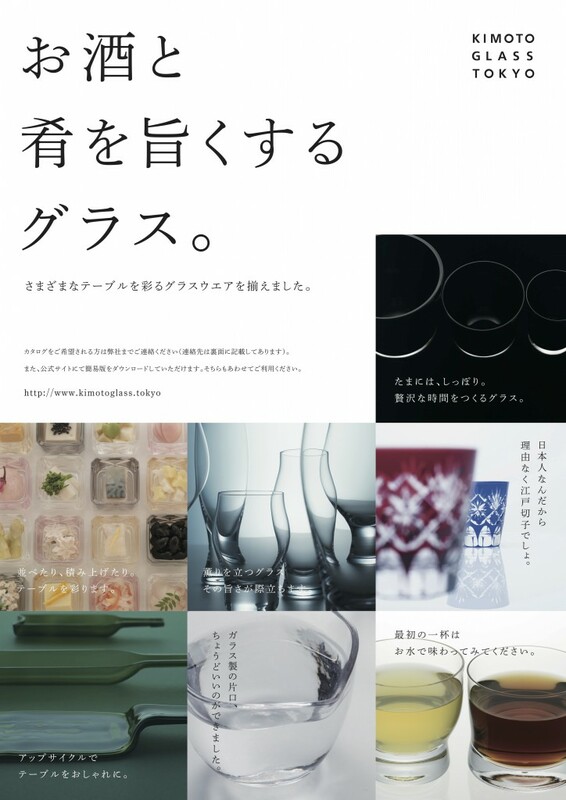 We will be displaying our original products, under the theme of “glassware to color sake and its table”. The popular “es” and “nect”, as well as the new, lipped glass bowl, and cold tea glass currently under development will also be displayed. Our original traditional crafts Edo Kiriko will also be available. Online registered person and guest with invitation will be free of charge.